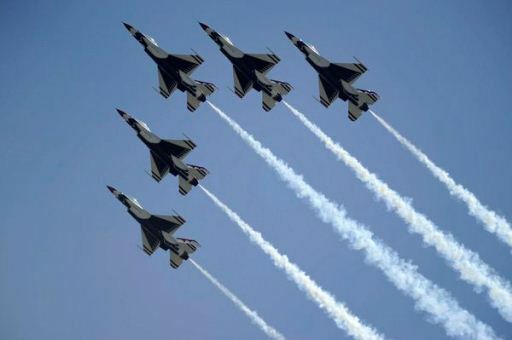 SEYMOUR JOHNSON AIR FORCE BASE, N.C. – Seymour Johnson Air Force Base is scheduled to hold the Wings Over Wayne Open House and Airshow, featuring the U.S. Air Force Thunderbirds, May 16 and 17, 2015. The airshow is open to the public with no admission charge. 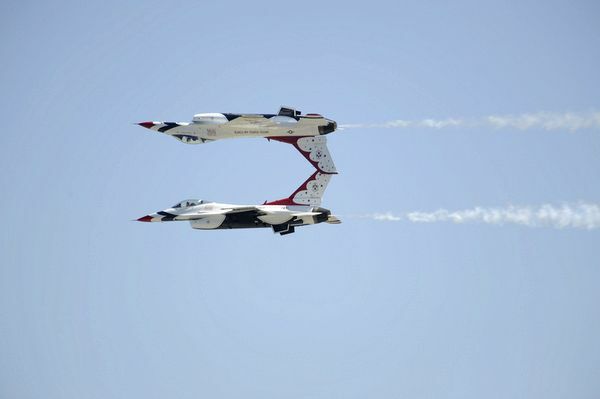 The Thunderbirds and the 4th Fighter Wing’s very own F-15E Strike Eagles will be featured with support from many other aerial performances to be confirmed at a later date. The open house and airshow will also feature a myriad of attractions on the ground. Dozens of the Air Force’s most prominent aircraft will be on display for spectators to view up-close, including the F-35 Lightning II, F-22 Raptor and F-16 Fighting Falcon. A wide range of food and beverages will be available for purchase. Gates open to the public at 8 a.m. The theme of the event is Seymour Johnson AFB salutes North Carolina, celebrating generations of freedom.